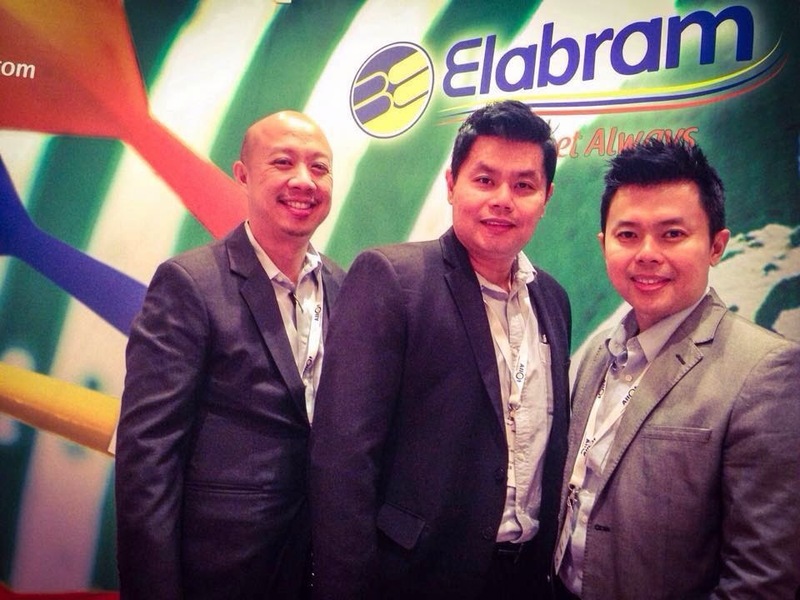 Elabram Systems Group (ESG) had recently participated this November 2014 at LTE North America (LTENA) as exhibitor and speaker with the Group Managing Director Mikel Yaw, Group Deputy Managing Director Sunny Yaw and Business Director Tommy Ng. LTENA was part of the LTE World Series Summit around the world and the biggest convention of all leaders in a telecommunication industry with operators, vendors and media and participated in by 150 exhibitors and more than 1500 attendees. Elabram Systems Group believes in collaboration and partnership for the four solutions under this 15-year old company. Solutions are Business Process Outsourcing (BPO), Talent Acquisition & Deployment (TAD), Knowledge Process Outsourcing (KPO) and Network Planning & Optimization (NPO). Mikel Yaw as speaker discussed the roles of vendors in rural areas and one of the key founders of Elabram Systems Group, a reliable Telecommunication Engineering and IT service provider specialised in Specialist Resource Provision, RF Engineering Services and Project Management of advance telecommunication in wireless network solutions but expanding right now in BPO and IT sectors which are big in Indonesia under Sunny Yaw. Elabram Systems Group was founded in year 1999 and now holds offices in Malaysia, Indonesia, Philippines, Vietnam and Thailand.